I had heard of people throwing tomatoes in protest, but more in a public shaming of a politician or performer sort of way. Not as a mass political protest. Especially where the protest involves protestors throwing tomatoes at each other. And then in trying to find the link to the above-described story, and googling “tomato throwing,” google kindly filled in “tomato throwing festival,” thus leading to the further discovery that there is even an annual tomato-throwing festival in Spain: La tomatina. ¹ Truth be told, I am only including this photo because I have been posting so many photos lately that it felt somehow wrong to not include a photo of something. And seeing as I don’t have photos of actual tomato-throwing activities, I took this rather uninteresting photo just now in my kitchen. 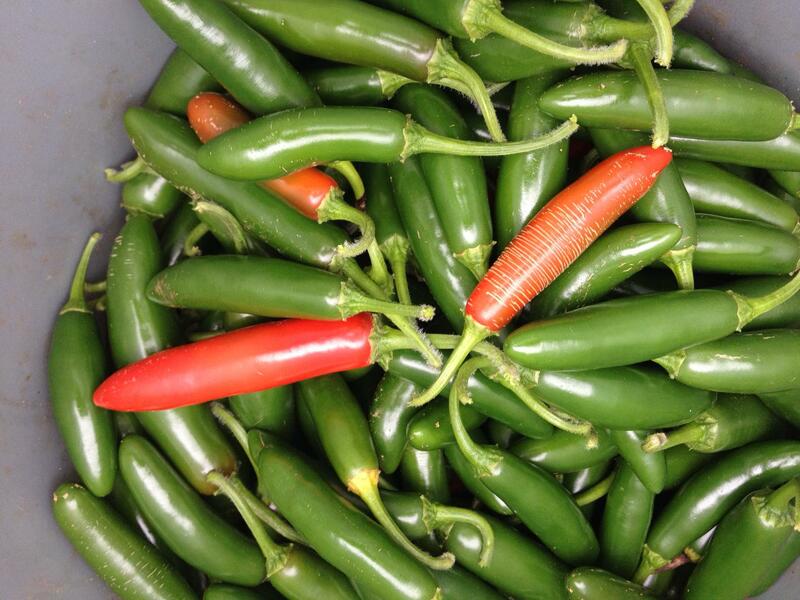 It is said that Peter Piper picked a peck of pickled peppers, but this never quite made sense to me. How could the peppers he picked already be pickled? Perhaps the peppers he picked were potential pickled peppers, or pre-pickled peppers. Possibly they were pickling peppers? These were some of the questions I pondered while picking pecks of peppers at the farm where I am participating in a CSA this year. None of the peppers I picked were pickled. They were, however, quite pretty. 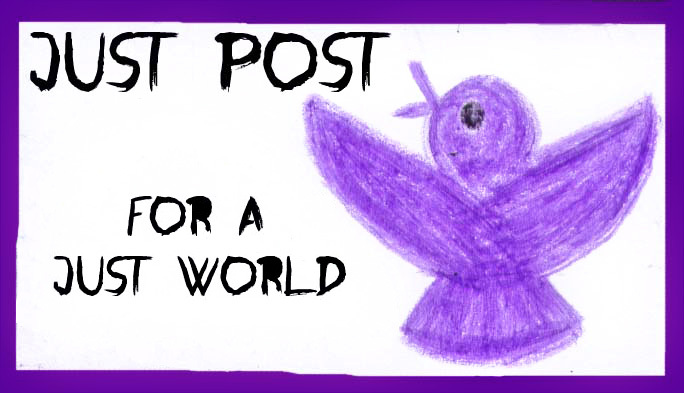 And now for something completely different. Well, not completely. 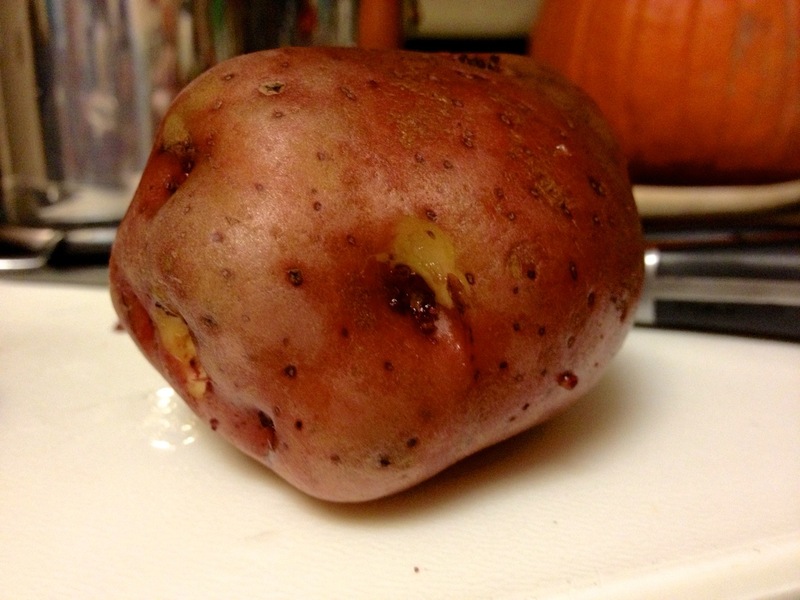 It’s still produce. But kinda sorta different. 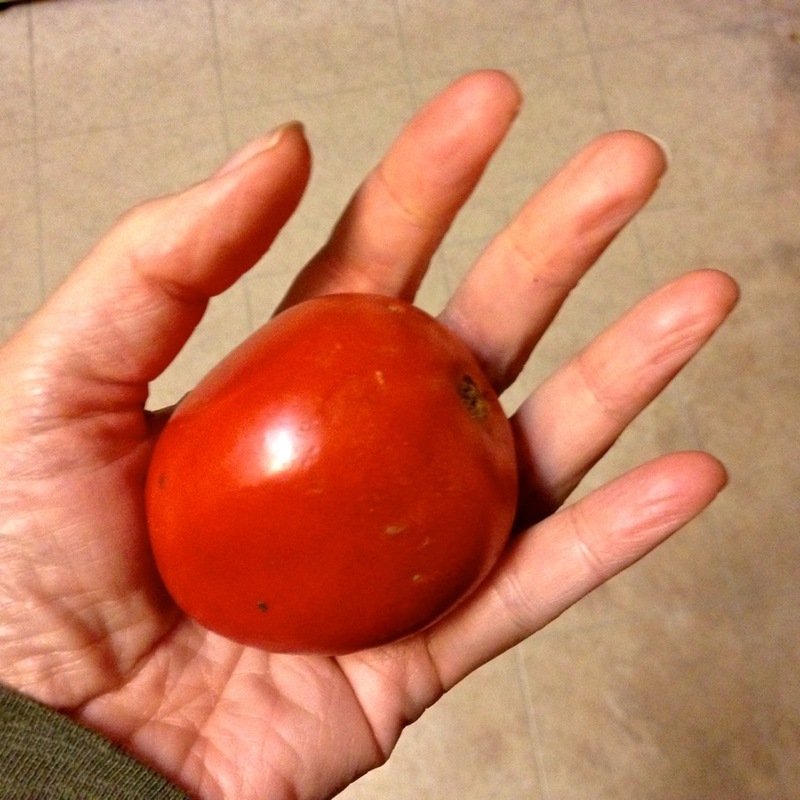 ¹ I have one last tomato post stewing, but don’t have time to wait for it to finish cooking. 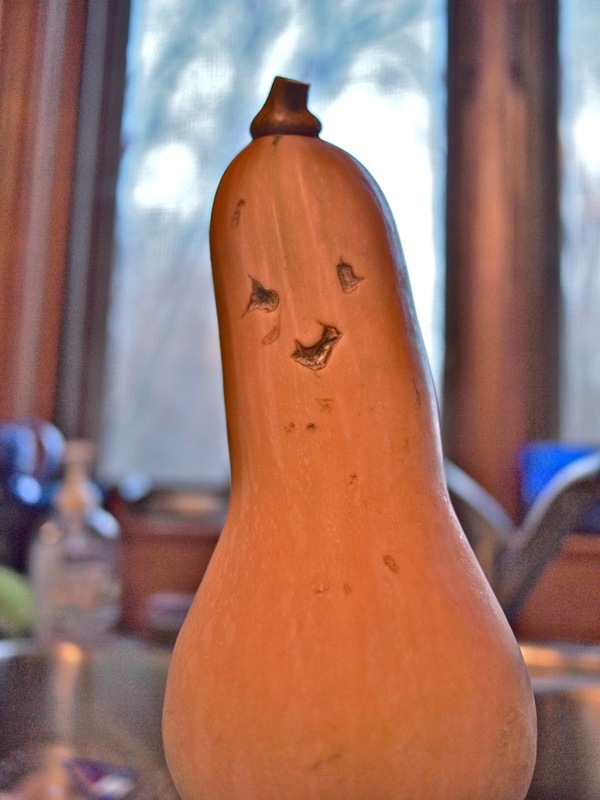 I have too much other produce to deal with for Thanksgivng. 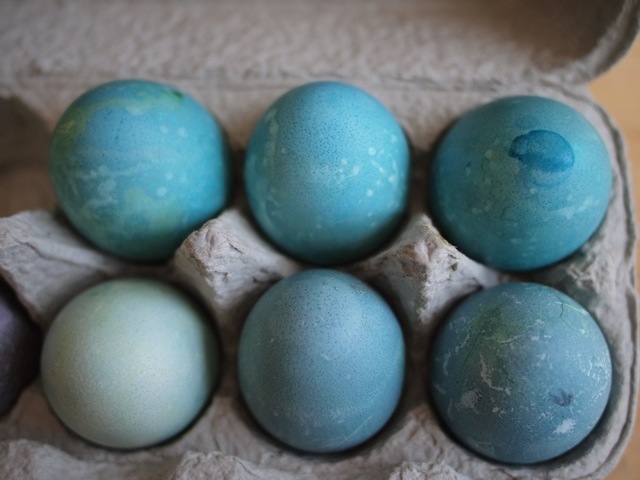 A couple of years ago, I learned that it was possible to dye eggs blue using red cabbage.¹ Typically, we have used a variety of artificial coloring options for our egg-dying needs, whether liquid food coloring or the store-bought Paas-type kits. 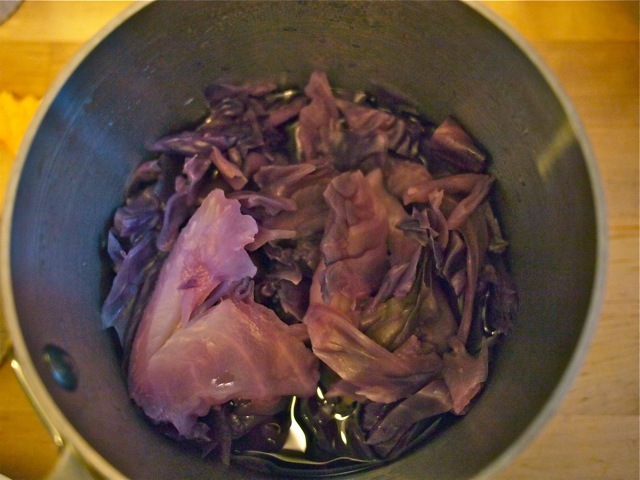 Last year I was determined to try my hand at doing some natural dyes with vegetables. In the end, I gave up on my plans for using onion skins or artichokes. (The water from steaming artichokes is often an intense bright blue-green, but not from the particular ones I made that day). But I followed through with the cabbage. 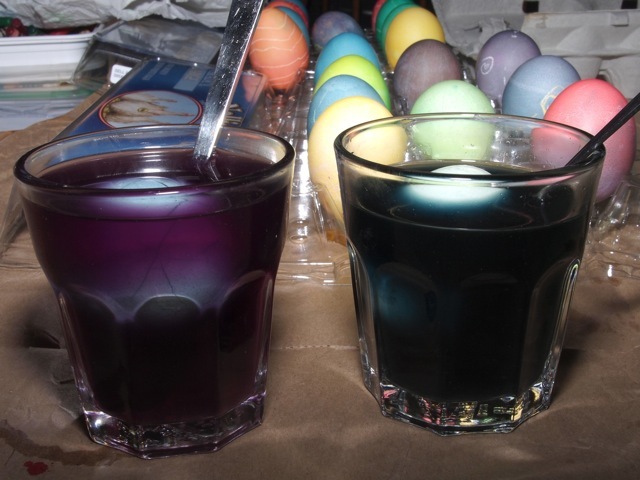 I had forgotten how long it took to dye the eggs, but looking back at the photos, I see that it did indeed take a lot longer than the food coloring. 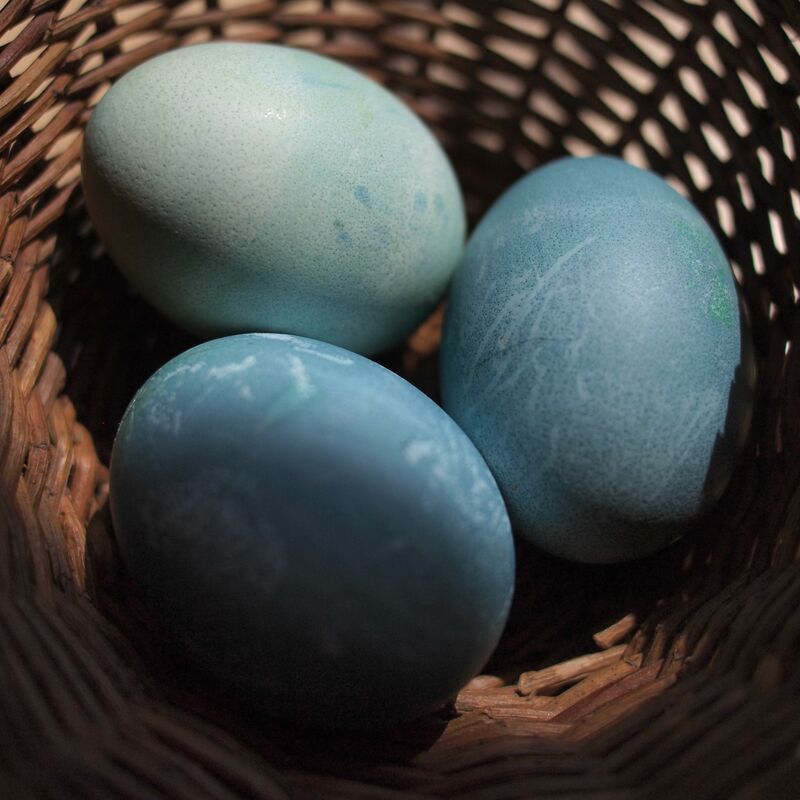 So be warned: The eggs took a good couple of hours of soaking to get blue. At some point, I added a bit of vinegar to the cabbage juice, inspired by the instructions for dying eggs on the box of food coloring. The purple cabbage juice turned even redder, which made me even more doubtful of achieving blueness. So I poured some more cabbage juice into another glass to have one without vinegar, and dunked another egg to soak. I don’t have a time for when the first egg (from the vinegar mixture) came out, but it did indeed come out blue eventually. 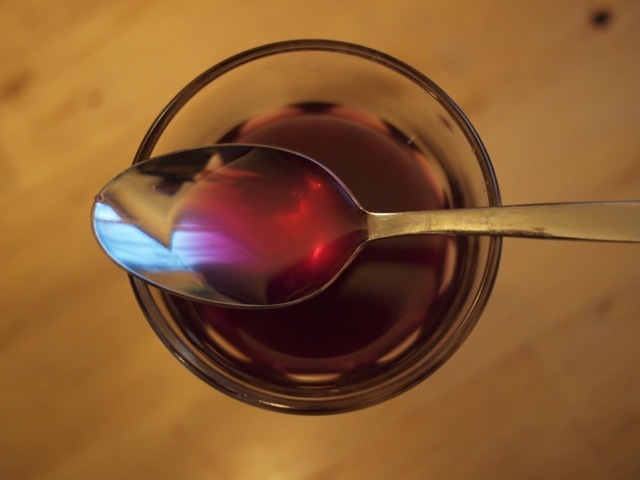 Having read up a bit on red cabbage (as one is wont to do), I had learned that red cabbage juice changes color based on pH levels. 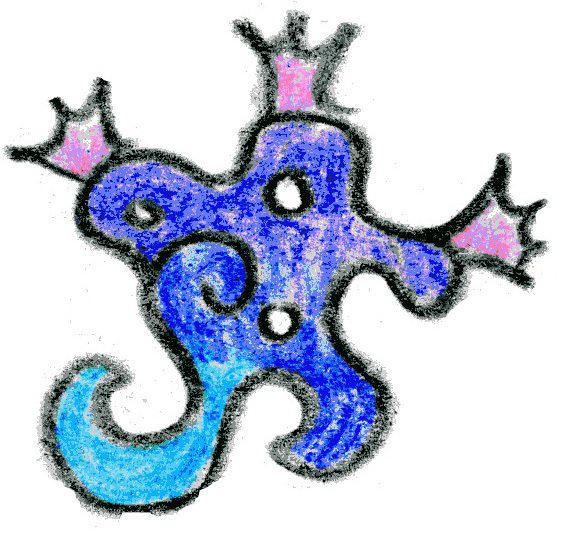 Acid leads to redder colors, and adding something alkaline, and raising the pH, should make it bluer. 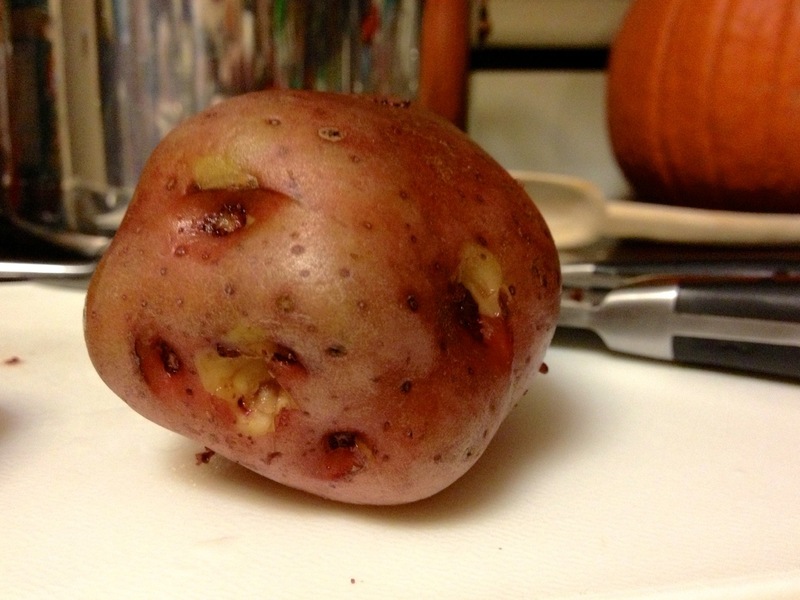 I then tried adding baking soda to the cabbage juice with the vinegar. The change was instant and dramatic, turning from red to greenish blue. 3 of one, a half half dozen of the other. 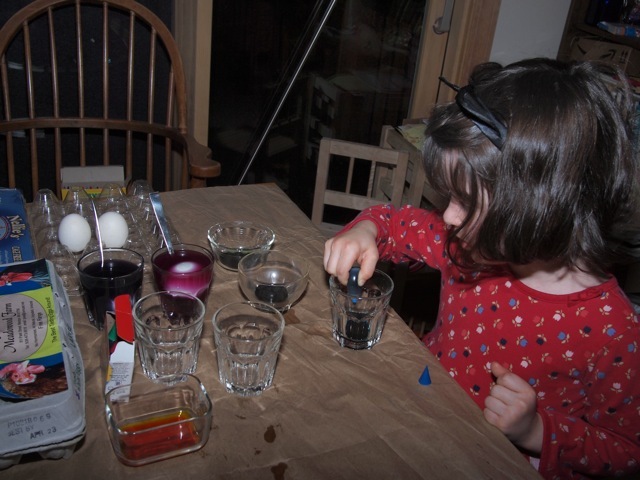 In the process, I realized why it is that it helps to add vinegar to dye eggs. 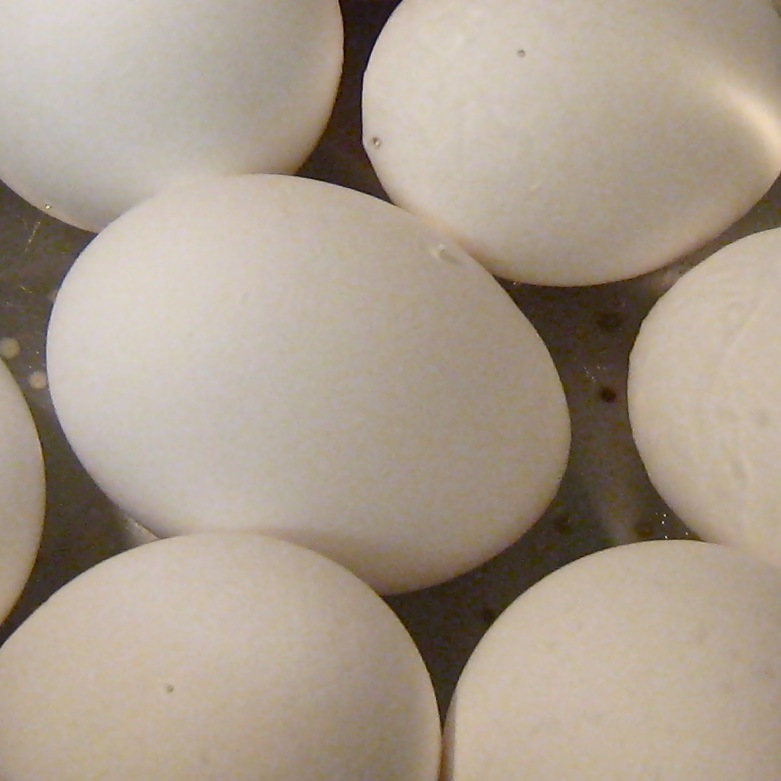 Egg shells are composed primarily of calcium carbonate. Calcium carbonate is commonly used to neutralize acidity and raise the pH level: it is the main ingredient of antacids such as Tums, as well as agricultural lime. Acids can dissolve calcium carbonate. 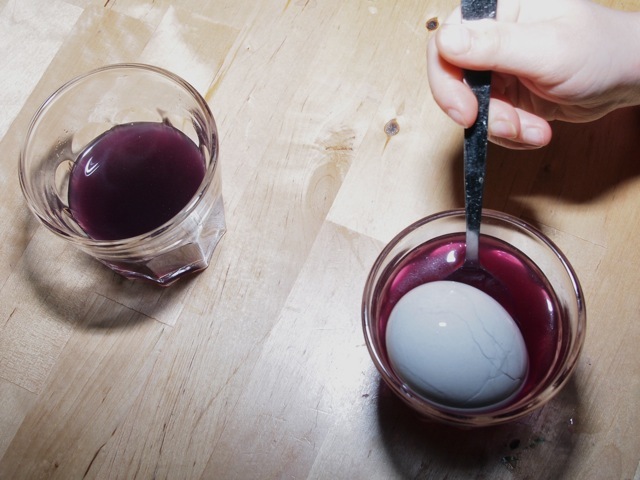 I’m guessing that adding vinegar starts to break down the egg shell, allowing the color to permeate and bond more quickly to the shell. This would explain why the redder cabbage juice with added acidity led to a bluer shell (or got there faster) than the bluer-appearing cabbage juice with baking soda added. Here are all of the photos from above, plus a few more. 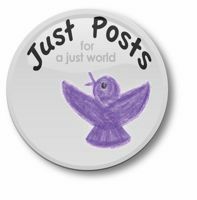 ¹ I think it was from NotSoSage, who sadly, has purged her blog archives. I’m pretty sure she also made red/purple eggs using red onion skins. 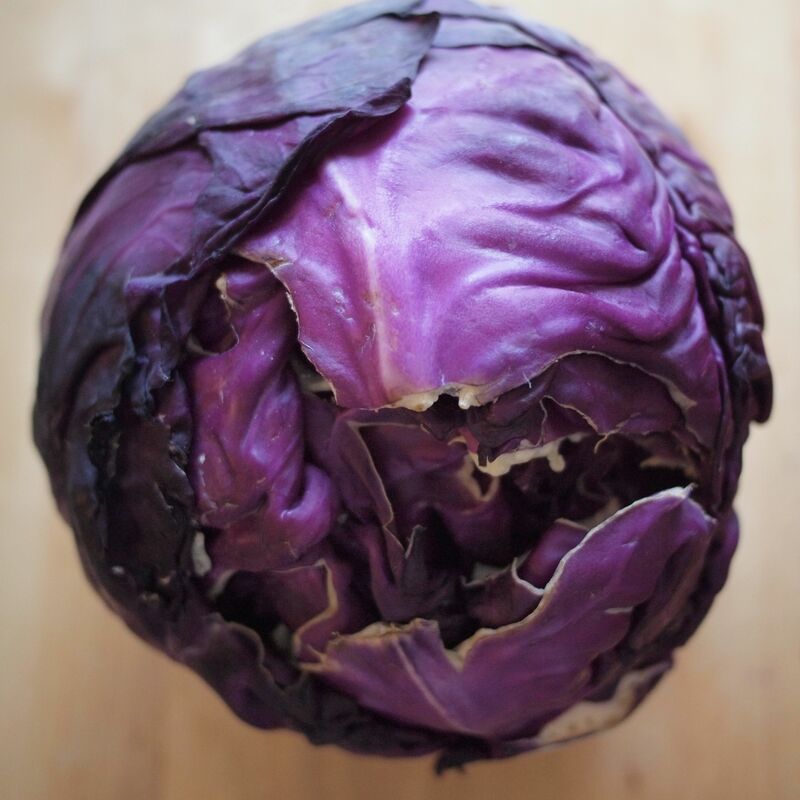 ² That’s not entirely true, I started by buying a red cabbage. And there were steps leading up to that as well. I had to get up in the morning, for example. Sometimes that is the hardest step. ³ Seriously, I need to get to bed.